When a coating fails to work correctly for the chosen substrate, the application process is usually at fault. Finding ways to solve these types of issues without increasing cost and manufacturing product-line production time proves difficult, yet can be done! Let’s look at a unique situation involving one of Aexcel’s industrial OEM customers. Here, an industrial parts manufacturer in the HVAC industry used an Aexcel waterborne dip coating to finish metal parts. Many areas on the manufactured parts that came out of the oven had the paint washed away. Prior to baking, these parts were evenly coated according to normal protocol. From there, additives were tested in the lab in an effort to improve wetting out the metal surface of the parts. Yet, this test proved that the original unmodified coating still produced the best results. In an attempt to duplicate the problem, wet dipped parts were removed from the production line at different times during the day. The parts were brought back to the lab and baked in the oven. When the customer’s manufactured parts were removed, they had a complete coating coverage without any washout! This process was performed at the same time that the customer’s line was experiencing the washout problem. Further investigation of the customer’s oven venting system revealed that the exhaust system pipes were 90% clogged. The fouled oven fumes were re-wetting the parts and causing the coating to wash off unwanted portions of the metal. After explaining the situation to the customer, they replaced their oven vent pipes. With the oven allocated with appropriate exhaust, the washout problem was solved and future issues of this case were prevented. 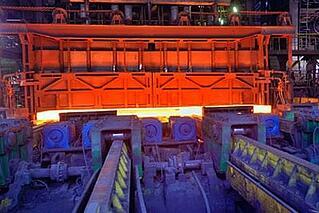 Have you ever experienced a coating application issue with one of your product lines? We would like to hear about the problem, solution, and result taken in the comments below! 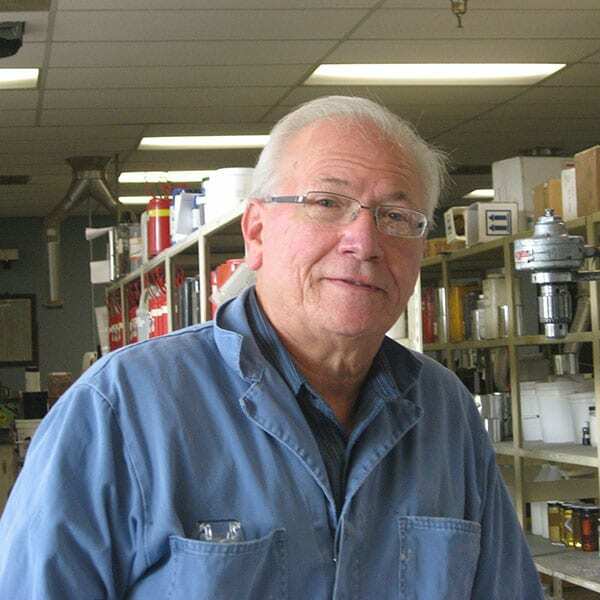 Len Nagel, Paint chemist / formulator at Aexcel Corp. since 1977. With Len’s 35+ years at Aexcel Corp, he has paint experience in industrial coatings, waterborne coatings, traffic safety paint formulation, and manufacturing plant assistance.